Maighdlin is a Vancouverite turned Torontonian who graduated the summer of 2015 from Randolph Academy as a singer, actor and dancer. She first came across the idea while watching The Wizard of Oz movie for the 50th time, when she was about 3 years old. 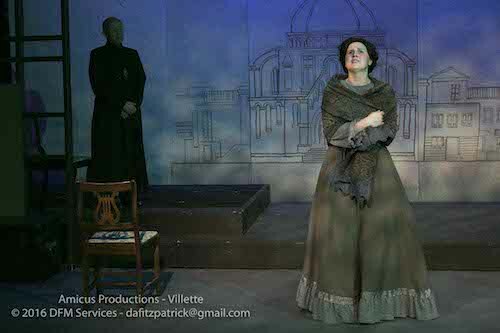 She is the co-founder and co-artistic director of NonExistent Theatre, a new theatre company that challenges conventional casting and provides opportunities to emerging artists. while also attending the University of Toronto. Oh, and she ran into Bernadette Peters in a coffee shop once. 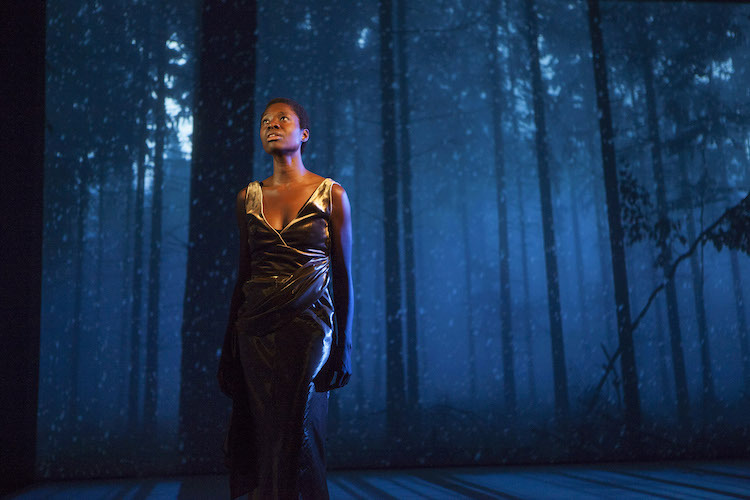 Nightwood Theatre‘s Century Song, a collaborative production with Volcano, Richard Jordan Productions UK, Moveable Beast Collective and Crow’s Theatre, is a one-woman multimedia piece that heavily features opera and projection design. With a distinctly non-narrative form, there is a huge amount of beautiful work to be found in its 50 minute runtime. 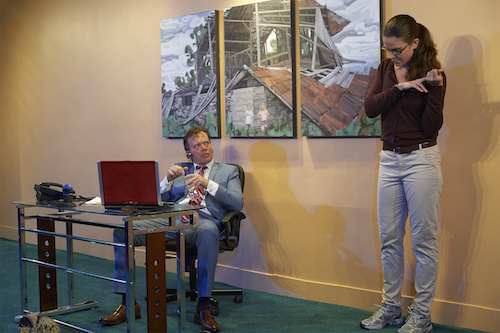 Nightwood Theatre‘s production of Refuge, now playing at the Tarragon Extraspace, takes on the topical issue of Canadian Immigration, both the system and the people it aims to serve. 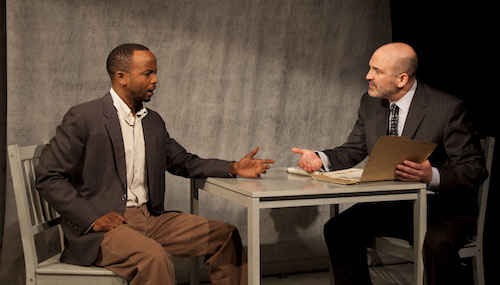 In a refreshingly raw production, it captures the deeply rooted hopes and fears of refugees and born Canadians in our collective struggle to find safety and a sense of home. Pyaasa, playing now at Theatre Passe Muraille, opens on a shadow-covered stage, which contains only a rusted metal bucket. 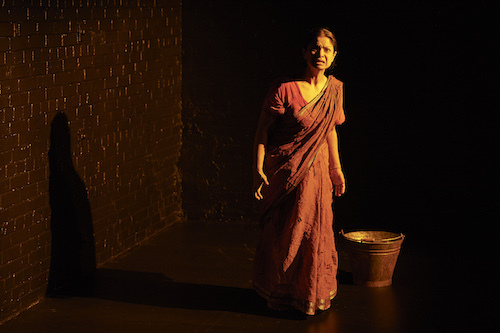 For the next 50 minutes, the only other entity, prop or otherwise, to grace the stage is Anusree Roy, the playwright and sole actor. As exemplified by these first moments, Pyaasa goes on to tell a complex story with striking simplicity, creating rich characters and a world that is supremely real. 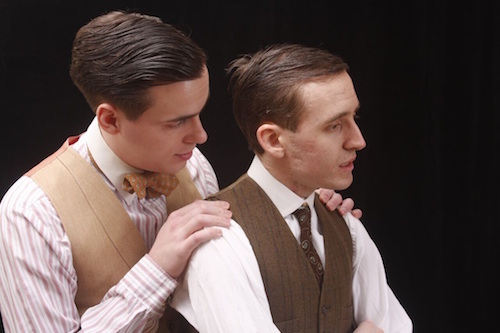 The Trial of Judith K, presented by Thought for Food Productions at the Theatre Passe Muraille Back Space, is based loosely on Franz Kafka’s unfinished novel The Trial. 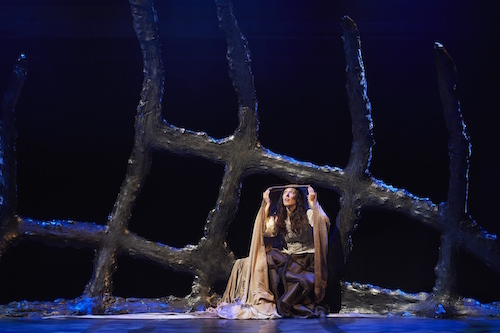 Unfortunately, The Trial of Judith K feels uncompleted in many ways as well, making it hard to follow or get invested in, even though it is a thematically interesting show. Christmas in Toronto doesn’t always live up to the picturesque standards. We’re often left with grey slush instead of fluffy white snow, and the necessary parkas cover up cute Christmas attire. 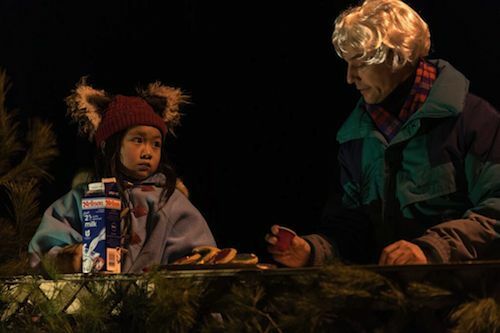 Tails from the City, presented by Common Boots Theatre at Evergreen Brick Works, takes the reality of Christmas in the city and spins it into a whimsical, charming tale of a young girl’s Christmas Eve adventure.